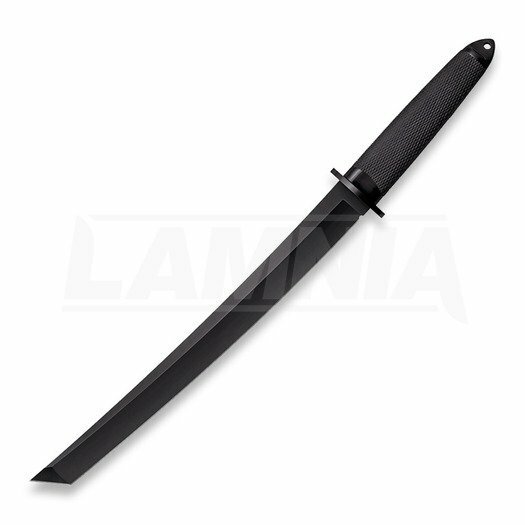 Our classic San Mai III® fixed blades have been a Cold Steel staple for decades. Coveted by Martial Artists and knife collectors alike, they are much in demand, but these high-end luxury fixed blades are only produced in exclusive limited edition runs each year. 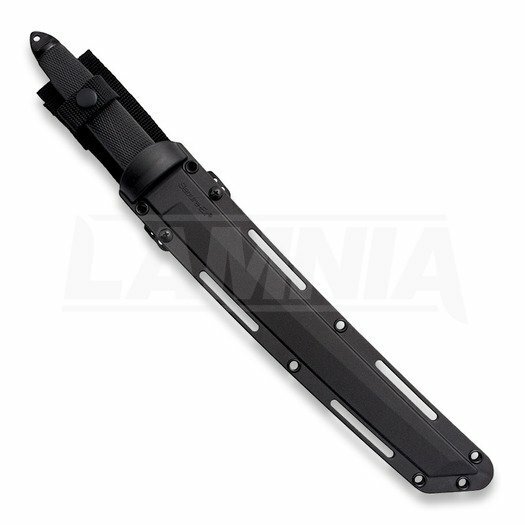 Therefore, we are proud to introduce our new Nightfall Series of Japanese styled blades made from American CPM 3-V high performance powdered steel - with the same design and attention to detail as our much loved San Mai classics but with the addition of this premium American super steel, we're excited to usher in a new era of high performance fixed blades for the discerning knife owner.